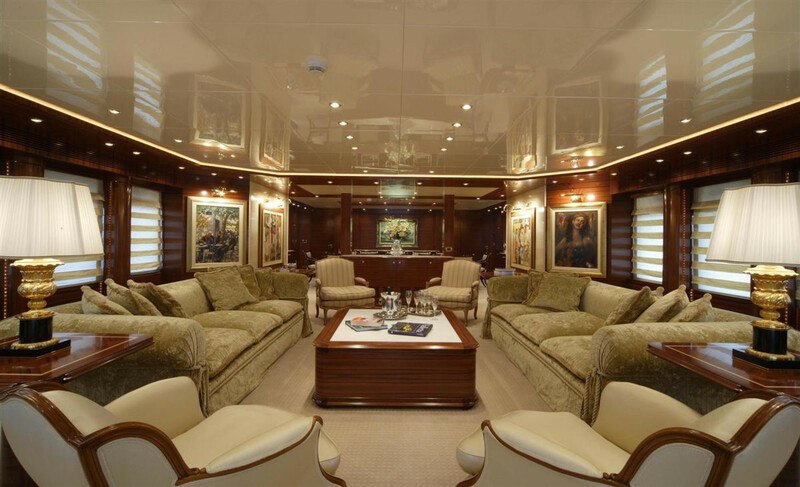 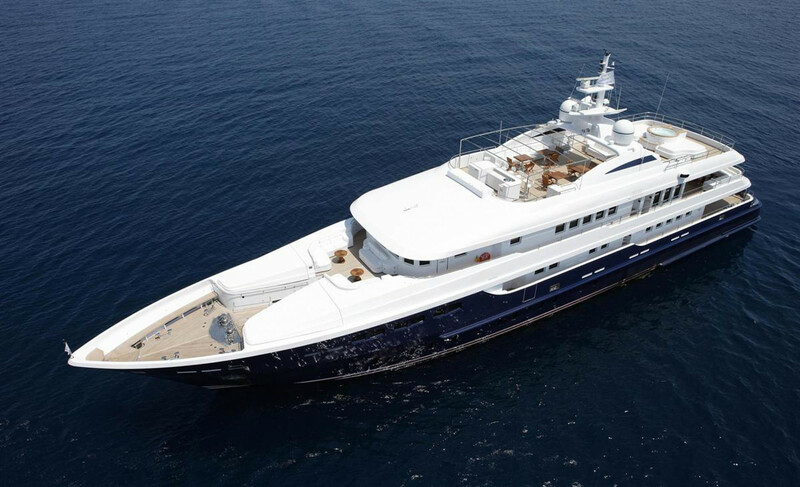 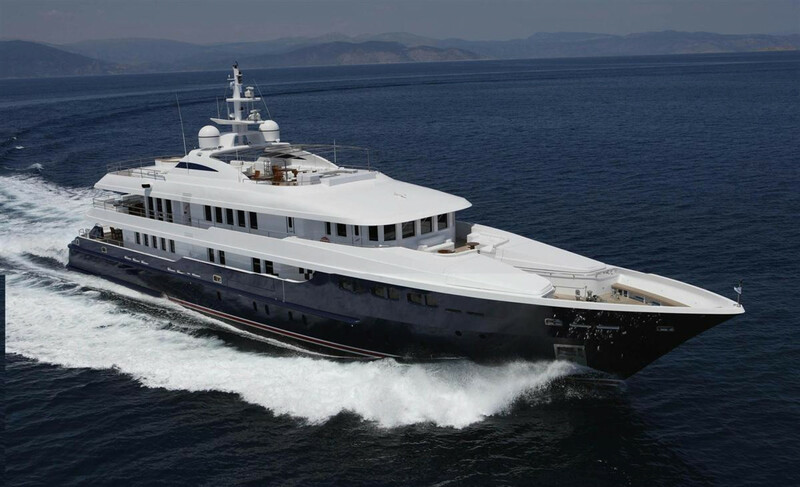 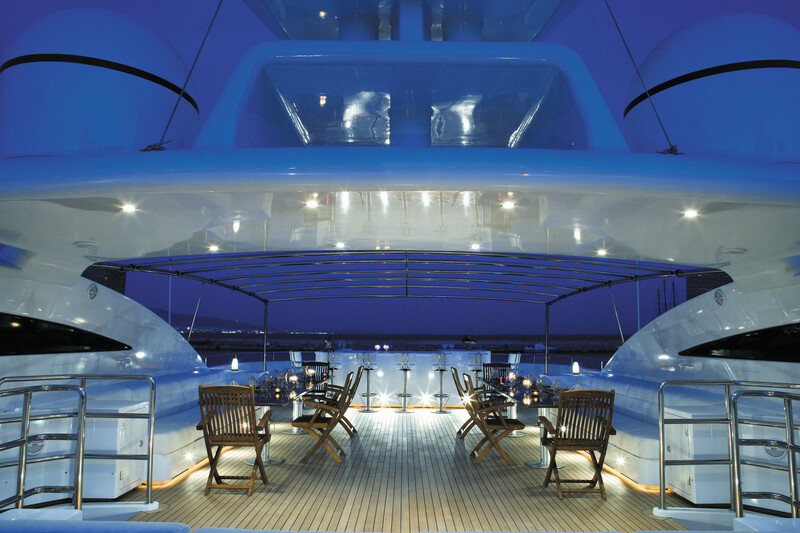 Motor yacht O’Ceanos is an excellent display of design and engineering offering charters in the East Med. 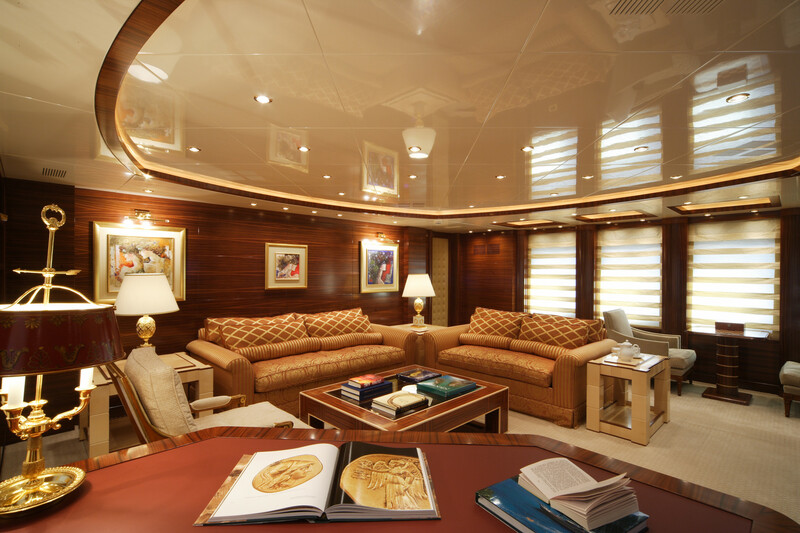 Built in 2006 by Mondo Marine, she is fitted with the finest Italian fabrics, marbles and woods to make her a real European beauty. 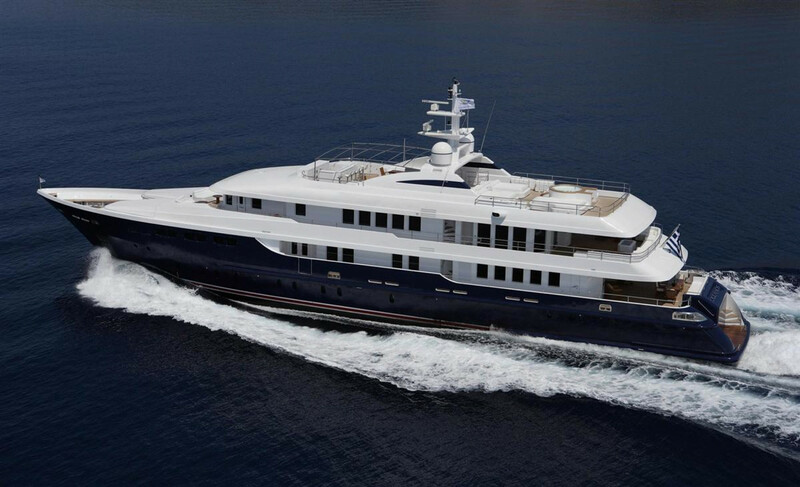 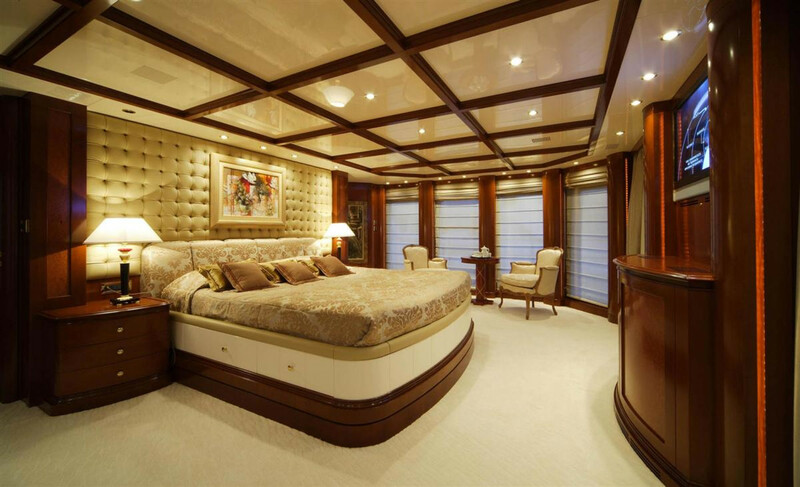 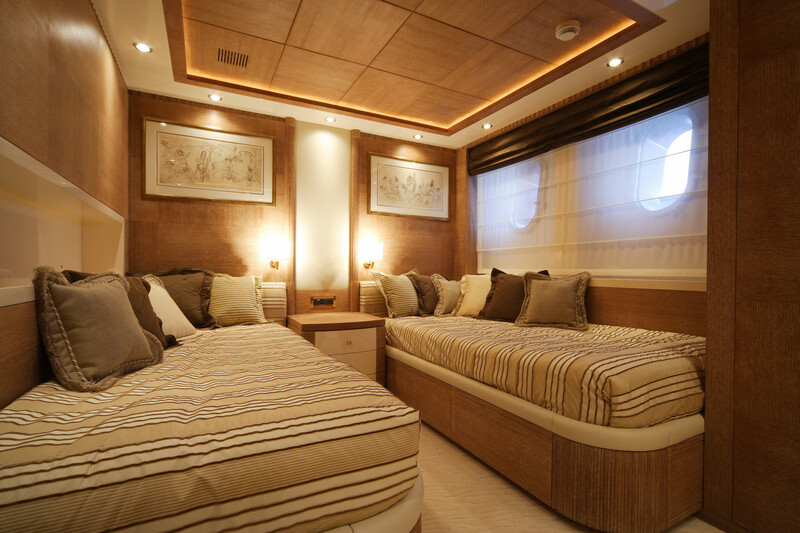 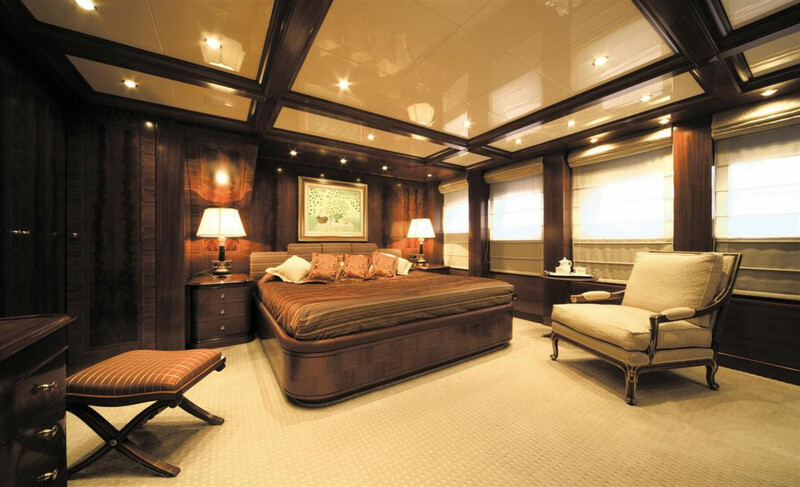 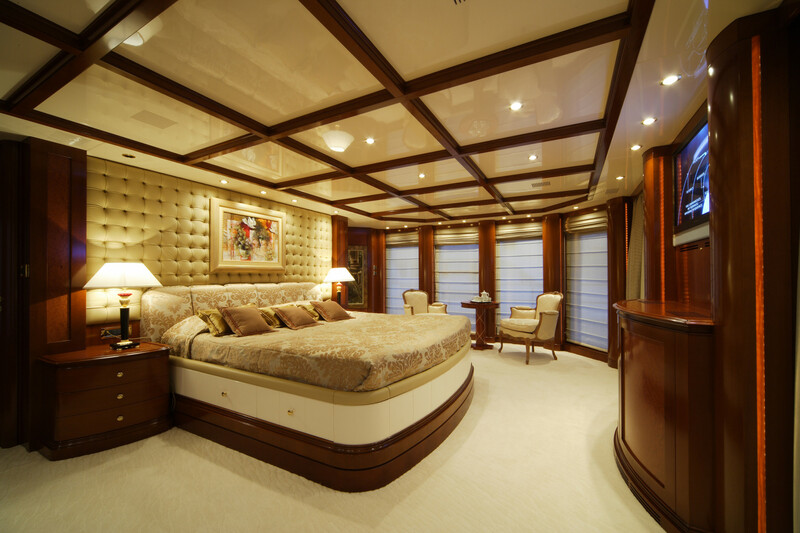 The 49.5 m sleeps 12 to 14 guests in seven cabins designed to maximise space. 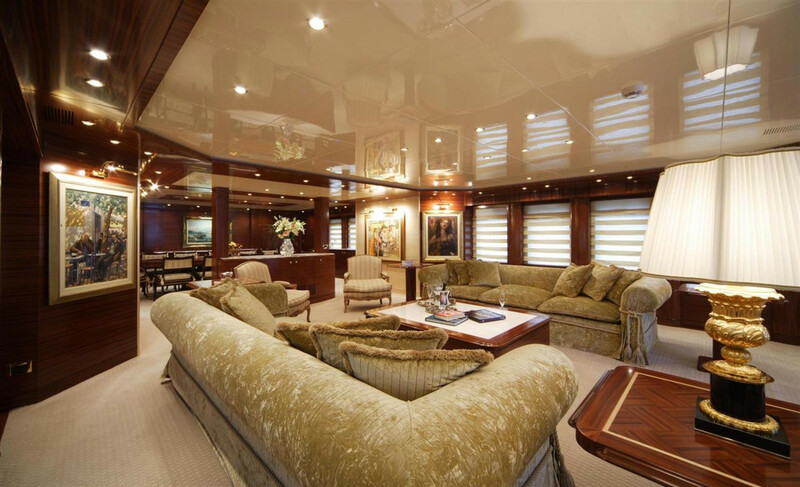 From the spacious eloquence of the main salon and grand formality of the dining area to the al fresco lifestyle of the 300 square metre sundeck complete with Jacuzzi, sun beds, bar and barbeque, motor yacht O’Ceanos is made for luxurious entertaining.Featuring a dedicated crew, O’Ceanos is an excellent charter yacht for luxury vacations. 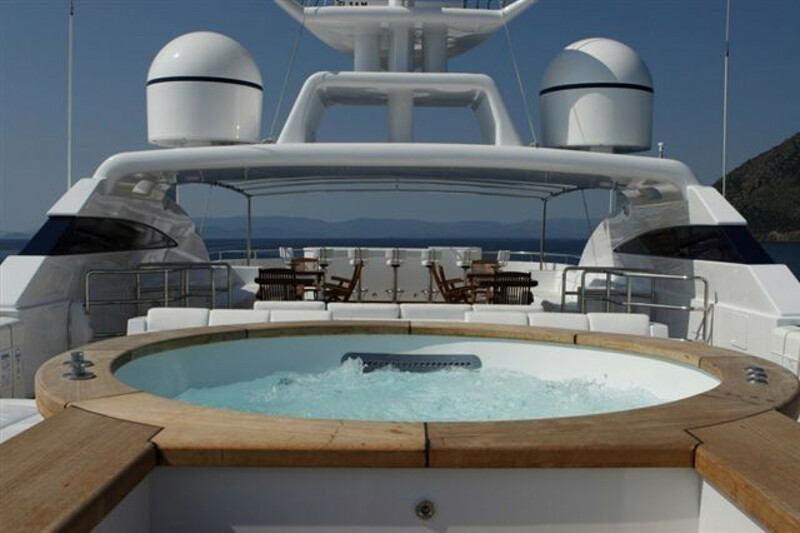 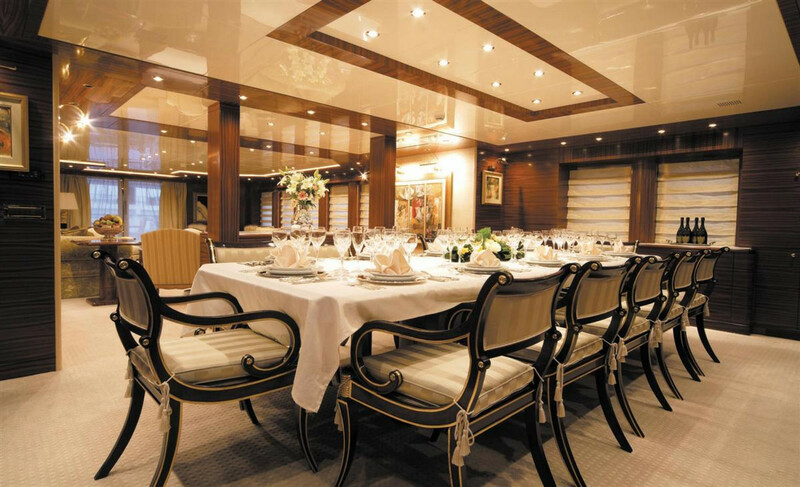 The yacht cruises comfortably at 16 knots while her crew of 11 are ready to attend to the needs of each guest.